Have a noisy cat or kitten problem? We take a look at why your cat’s meowing is causing you grief and what you can do to help. MEOW MEOW MEOW. For some cat owners, there is simply no better sound than that of your beloved feline attempting to grab your attention. However, for some cat owners the constant meowing can cause headaches and annoyance. The fact is that our cat’s ‘talk’ is made up of yowls and growls, whether it’s kittens seeking attention or older cats letting us know that something is just not right. 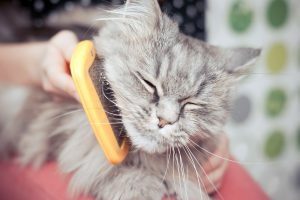 It is very important to seek professional treatment from your trusted veterinary clinic if your older cat suddenly becomes vocal. It can be a symptom of illness, disease or pain. This can include hunger, kidney disease, arthritis and the like. Some older cats can also quickly become deaf, and your cat may not think you have heard them meowing for food. In this case replacing your talk with pats can be a good cue to your cat that you heard the command! Also, think about your environment. Has anything changed to upset your older cat? A new family member? Or a new companion animal? Even a change of house can cause an older cat to make more cat sounds. However, if you are concerned about your cat’s sudden vocalising, a vet check to rule out any possible medical reasons, is a must. Your incredibly smart kitten will learn pretty quickly what gets them attention. If meowing is one of them, then meowing you will get. So it is important to remember that as your kitten tries to train you, stay strong and ignore the cries for attention. Only give your new kitten attention when they are quiet (this is harder than it seems!). This can also be hard to break. If you have always given your kitten a cutting of fresh meat when she is meowing at your feet during dinner prep, breaking the cycle can become quite loud. It is also good to remember that if you have encouraged your cat to ‘talk’, asking them to be quiet at 5 am when they are happy to see you may not be achievable. In this case, it’s best to shut the door and ignore the chatter (ear plugs perhaps?). This crazy cat behaviour normally calms down when they are older and more inclined to cuddle than play in the wee hours of the morning. Some new kittens (particularly if on their own) will meow for company. Some will constantly yowl hoping one of their many siblings will cry back. Give you kitten time to adjust to their new home or better yet, consider two kittens instead of one! 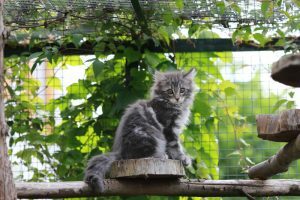 EXPERT COMMENT – Dr Kim Kendall from The Chatswood Cat Palace in Sydney explains;Age might be a reason why some cats get vocal. Older cats get high blood pressure, go blind, get disoriented, overactive thyroids, arthritis etc, as with young cats, they just figure out what makes you leap to their command. 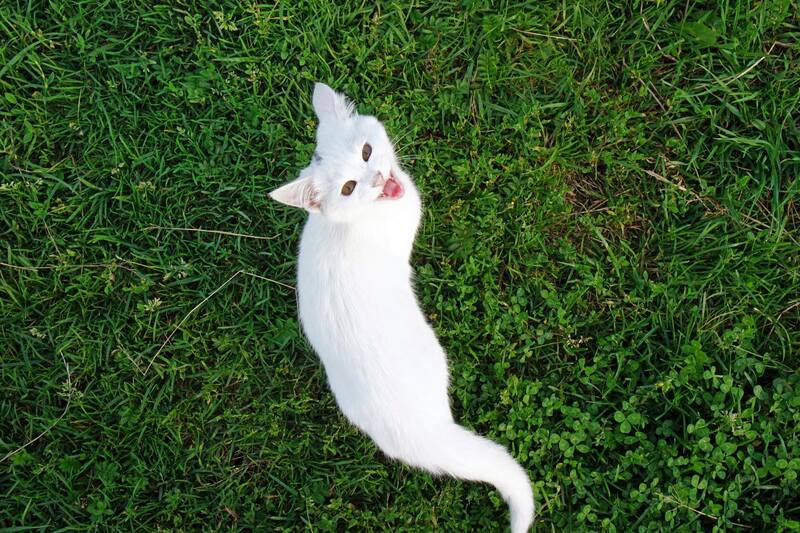 Constant meowing…anything cat owners can do? I call it kitty blackmail in young cats. 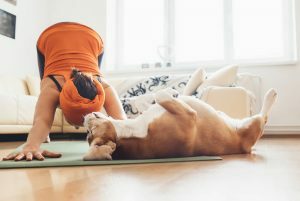 NO short answer – identify what it is the cat wants you to do, and either don’t respond (gets worse before it gets better) or just do what they want. Intermittent response creates a gambler who will cry just to see what happens. What are the loudest breeds? Individuals vary. The smallest are sometimes the loudest. 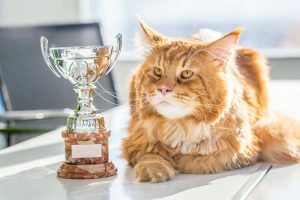 We discuss the top cat breeds in Australia here. Why do you think some cats ‘talk’ more than others? All cats can talk – just depends on whether the owners respond and what they do when the cat meows. They don’t meow to each other, except as kittens The cat is training us…always. (MAN-ipulation). More content: Are you a crazy cat person? Find out!